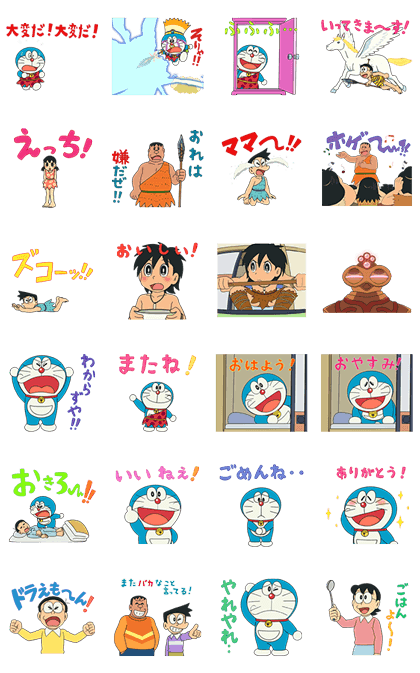 Introducing voiced, animated stickers from Doraemon’s latest movie! 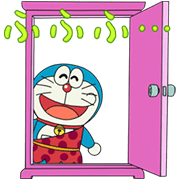 Watch and hear unforgettable characters deliver their famous lines. The sound for these stickers will play on iPhones even if your device is set to silent mode.